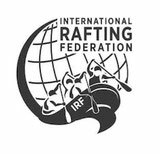 Internationally recognized as the “must have” qualification for raft guides, whitewater kayakers and canoists. In three days you will learn about safety on the river and how to use the equipment that you have in your boat effectively. How to prevent accidents occuring and what to do in the event of one happening. 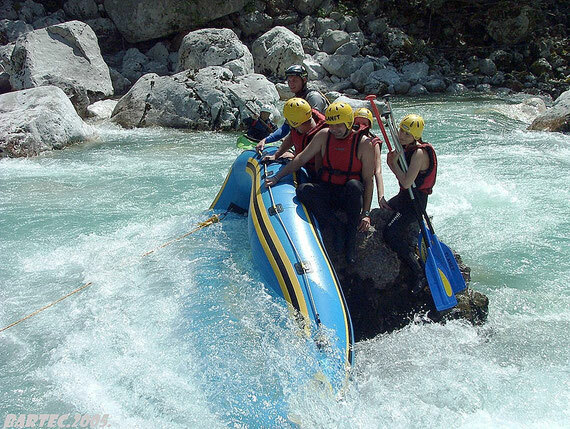 Swiftwater Rescue training especially for river runners and whitewater guides. 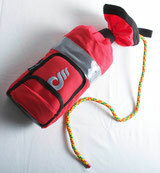 The WRT has been developed for raft guides and kayakers who don't want to learn about flood rescue, a rescue sledge or an inflatable fire hose. It is internationally recognized on a parr with Rescue 3's SRT as the standard rescue certification the world over for river runners.